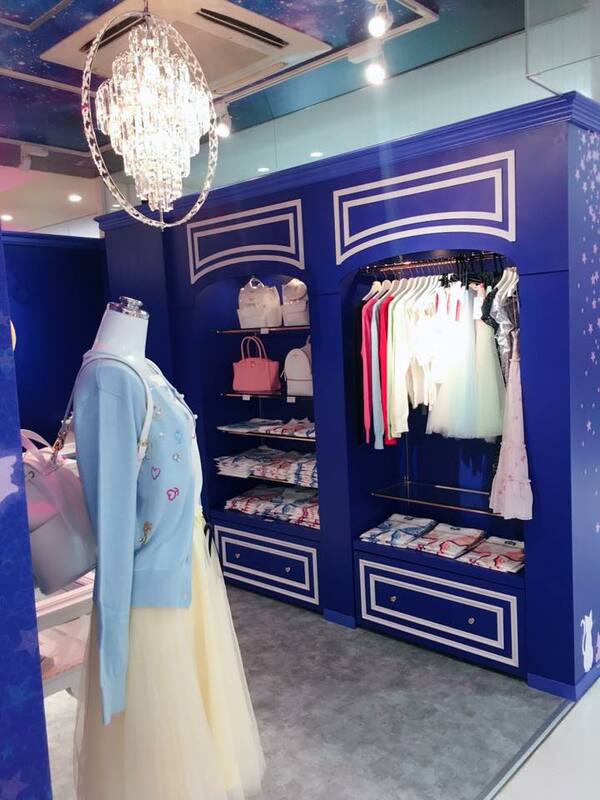 Capsule Bunny: Sailor Moon store in Laforet! 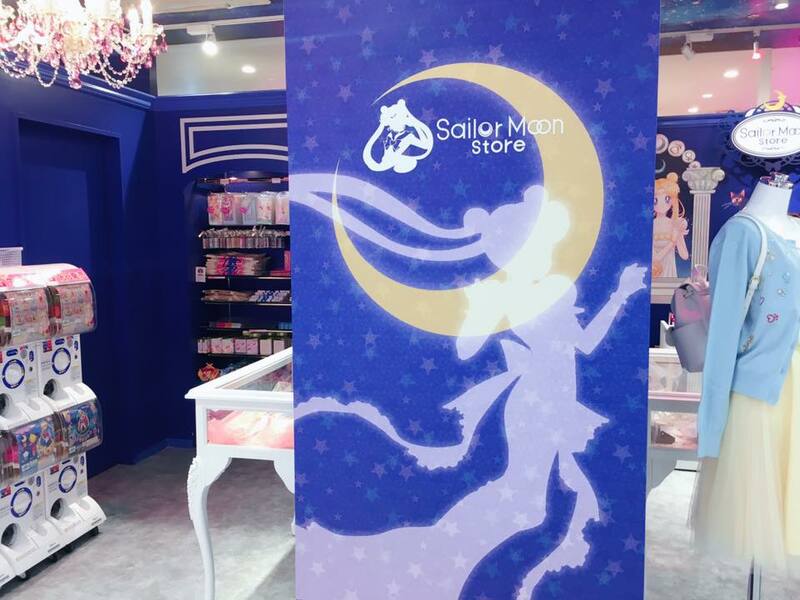 Sailor Moon store in Laforet! Since the release of Sailor Moon Crystal, Japan has once again fallen in love with the Sailor Moon franchise; pop-up cafes, clothing and cosmetic collaborations galore are popping up, but most impressive of all is this store in the heart of Harajuku. 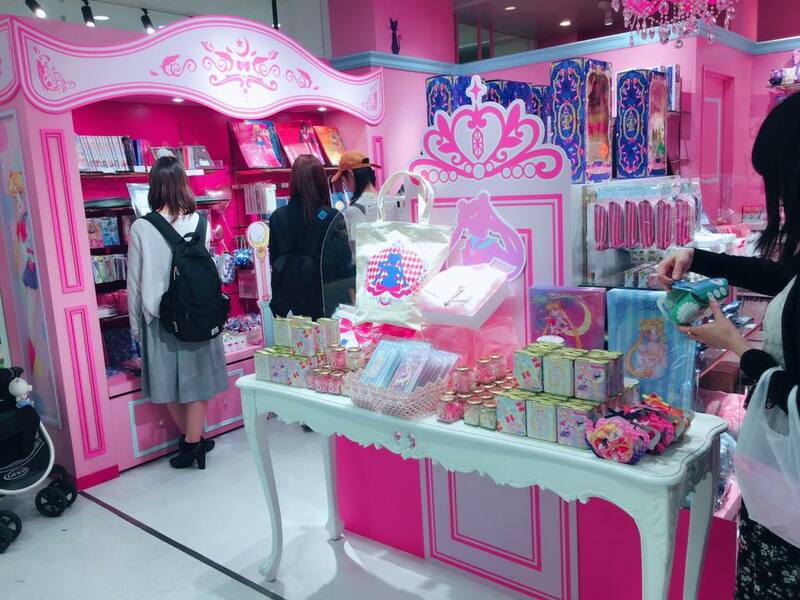 Laforet department store holds some of the most influential "kawaii" Japanese brands such as Angelic Pretty, Nile Perch and Metamorphose, so holding a store there is an impressive feat indeed and actually, this is two stores. When the stores opened under a month ago of course there were long lines, pre-orders and crowds but now they have thinned out it is safe to go inside and shop leisurely. You can find stationary, phone accessories, home ware, plushies, cosmetics, confectioneries and my favorite of all - the Pullip dolls that did a Sailor Moon collaboration. 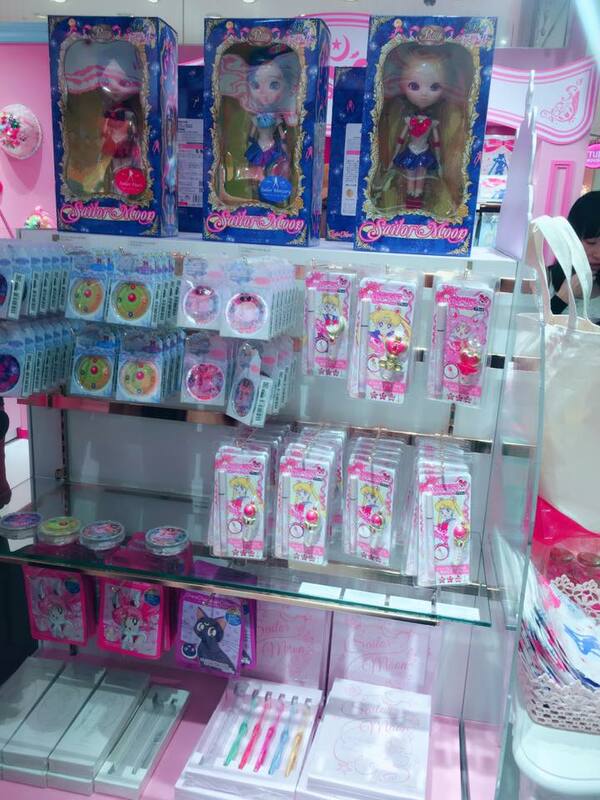 You can find almost every character, although Usagi sold pretty quickly, but at 17,000yen a pop you might not want the whole collection! One of the most popular items are the Moon and Star rod shaped eyeliners, both cheap and high quality these are my recommended item! The second store has more of a mature feel, gorgeously decorated in royal and eggshell blue, selling an array of casual Sailor Moon inspired clothes and handbags. The most popular of which being the cat-shaped "Luna" bag. 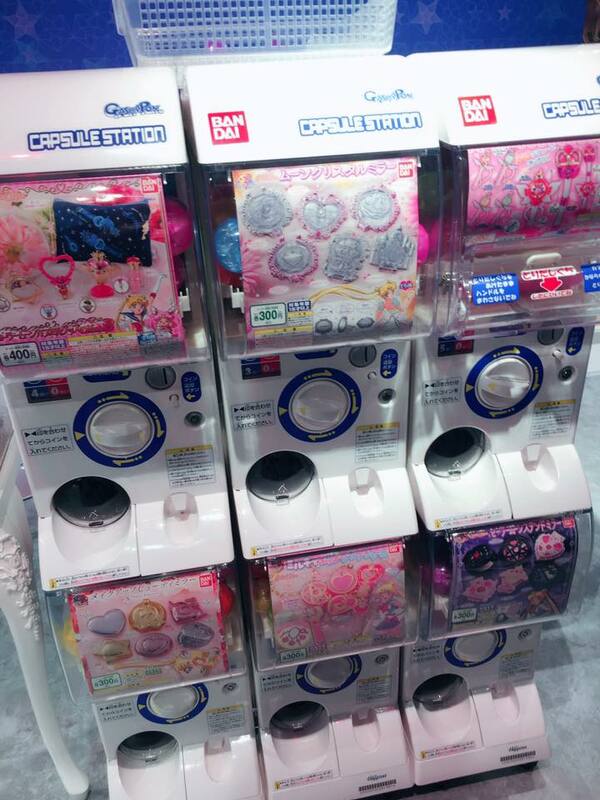 The clothes range from inexpensive to pricy, but you should be able to leave with something little over 2,000yen. The dresses were a little plain for my liking but I really love the bags and little attention to details. The items change seasonally, depending on which collaborations are running at the time, keep that in mind when visiting if you have your heart set on something. 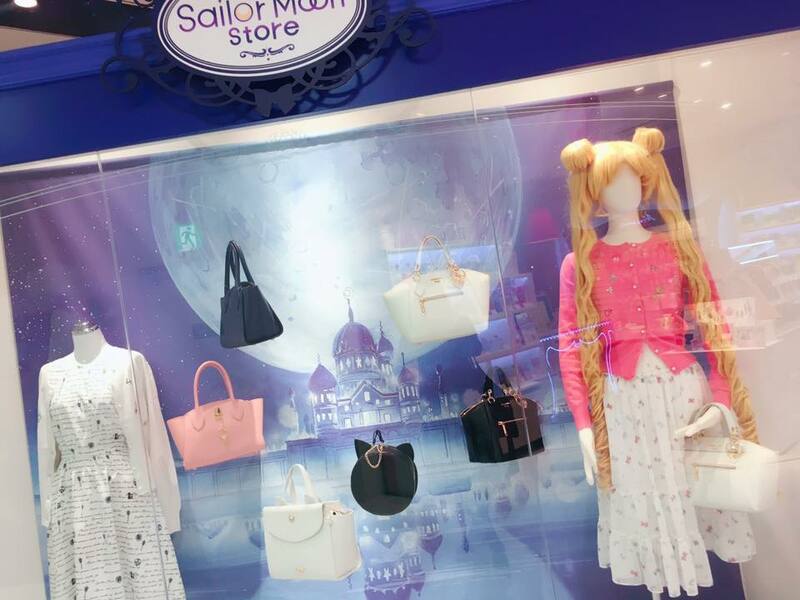 Although this store seems permanent, like everything else in Laforet it is subject to change, so if you love Sailor Moon I suggest coming quickly. 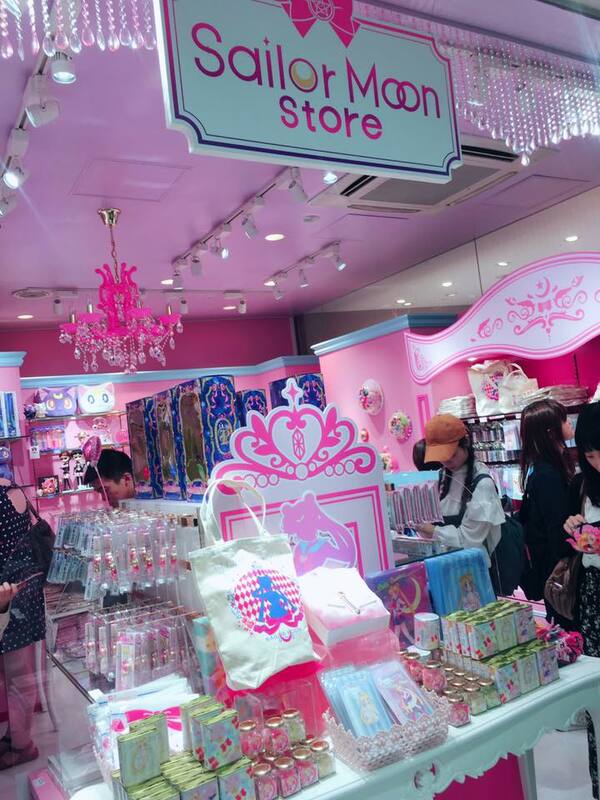 Sailor Moon fan or not Laforet is full of interesting brands for both men and women, if you are in Harajuku it really is a must see, especially on the fourth floor where there is a very unique restaurant experience. Happy traveling!